At Door tickets may not be available if presale tickets were sold out. Please purchase the tickets as early as possible. Even in the worldwide Rock field, the Chinese band Zhaoze is a “one-and-only” in its own style. Zhaoze combines Guqin, the most traditional Chinese instrument, which has a history of thousands years, with Post-rock, Progressiverock, Ambient, Classical, etc., as if it splashes the inks of the moods and feelings of Chinese landscape painting into its blood. Zhaoze builds up an absolutely unique imaginative sound spectrum, providing a soulful, dreamy poetic world. Now, Zhaoze’s tour has arrived in different countries and areas on several continents. From Asia to Europe, South America and North America, in those different cultural background cities, from stuffy live houses to huge crowd’s outdoor music festivals, Zhaoze has made their fantastic, passionate and impressive performances, and won more and more applause and praise. 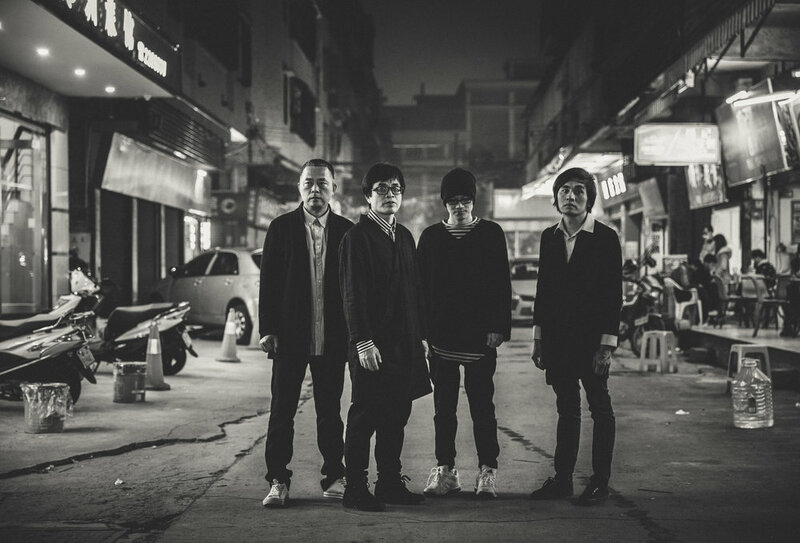 Tats Lau, the guitarist and composer of the legendary band Tat Ming Pair in Hong Kong, said, “Zhaoze is now the best post-rock band in China”. And Christoph Borkowsky, from Berlin, the president of WOMEX, described, “Zhaoze is the Chinese Pink Floyd”. Hoyliang is the first one in the world who electrify Guqin, and using it in studio recording and in all kinds of performances. Hoyliang has done a lot of innovation in Guqin playing, such as using with the effect pedals, special fingerings, and creatively playing it with cello bow, and so on. 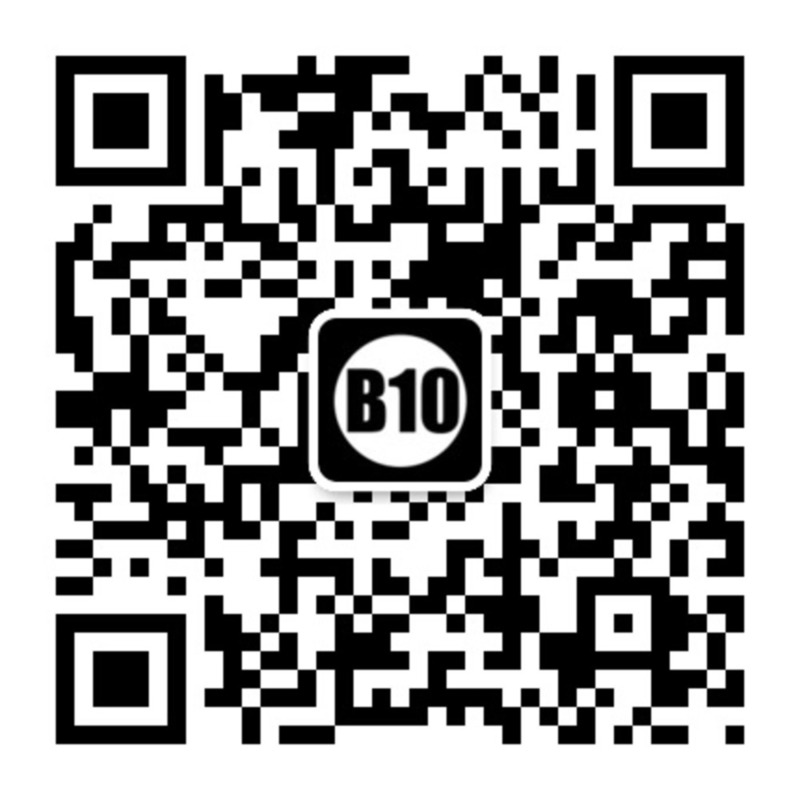 The name Zhaoze means Swamp in Chinese. It’s an analogy of human’s nearby nature, and the home of spirit - our innermost secret. These two are similar in some ways: fixed yet mobile; ruined yet vital. This could be another explanation to Zhaoze’s music.